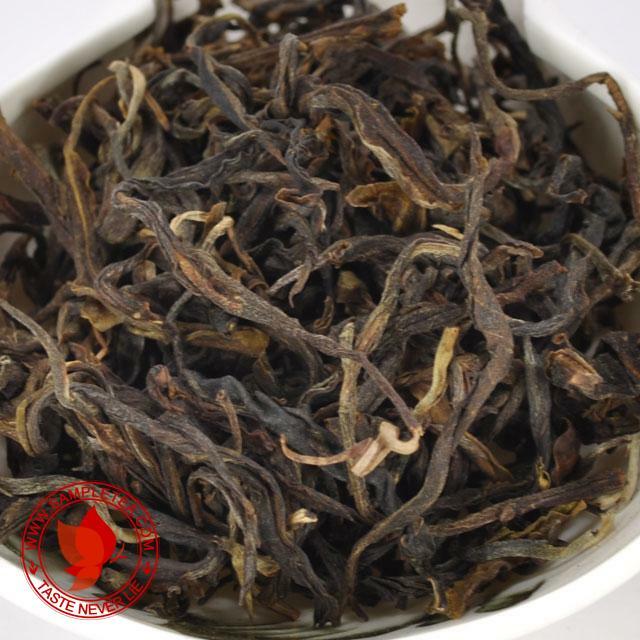 2012 April harvested raw of "Jingmai Gu Cha Shan" or "Jingmai Ancient Tea Mountain". 100% ancient tree of more than 300 years old. 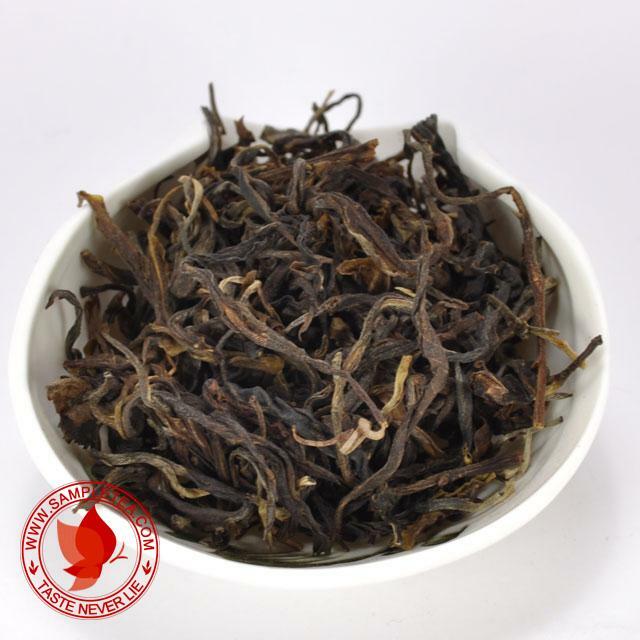 Sun dried and hand carry back. We decided not to compress into cake in order to preserved the original taste of this wonderful "gu shu mao cha".